Well, it’s after midday on the 1st of April, so we can finally reveal our April Fool’s prank, created in cahoots with our client, Virgin Active! 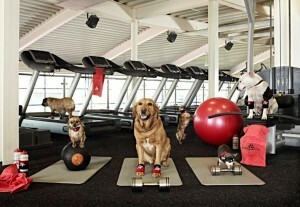 Being barking mad for both animals and exercise, the teams at Golden Goose PR and Virgin Active agreed that a timely April 1st story could be the launch of ‘Animal Active’, the UK’s first pet-only gym. Combating animal obesity, this special Animal Active gym would encourage chunky pets to work out on treadmills, lose pounds on paw-plates and even lift a few heavy chum-bells. 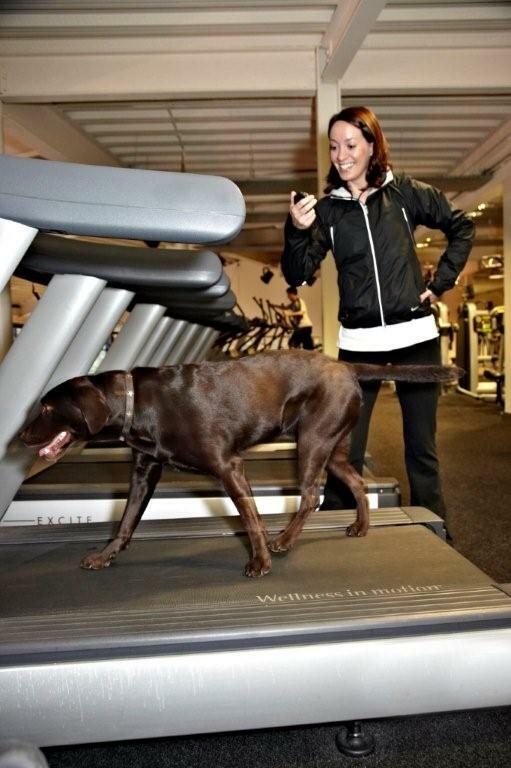 In reality, although there will be no Animal Active gym in the near future, the release did in fact give some really helpful and responsible tips to animal owners wishing to check if their pet is overweight, along with preventative measures. Our plan was to generate some stand out pictures, plus some action shots, a release outlining the plans, a quote from Sir Richard and some tips on how to spot if your pet is overweight. We also knew that video would be key to our wipeout online strategy and so set to work on a cheeky viral too. This combination proved a winning formula and we are really grateful to our friends at Fox News, ABC America, The Sun Online, The Telegraph Online, The Times Online, Metro Online, Yahoo, Closer Magazine Online, Glam Media, The Mirror Online, t5m and last but not least, MyGermanShepherd.com for playing along – and we hope that even though this was a spoof, a few more of our four legged friends might get some exercise this week off the back of the story.